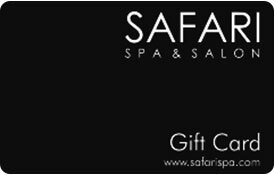 Safari Spa and Salon professional stylists will always strive to give you the perfect look, give you all the tips and recommend the best products to maintain the look at home. All our stylists receive ongoing education to keep current in all techniques and products available. 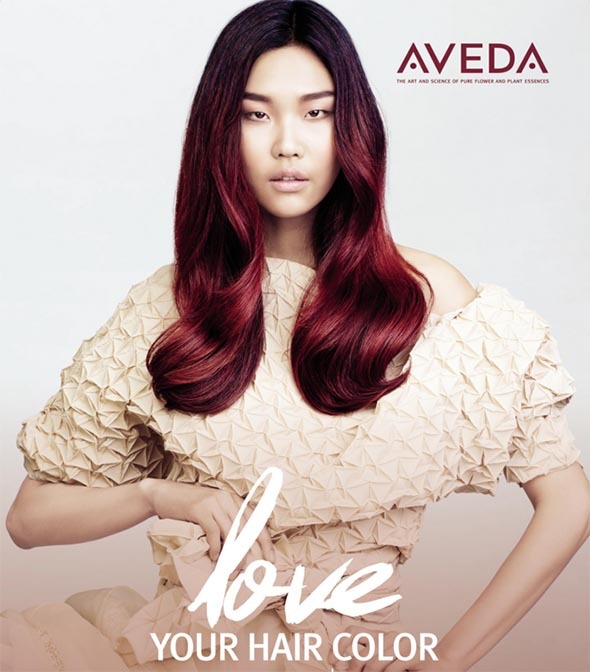 All hair services include a complimentary AVEDA Sensory Experience. *All prices	subject	to	change	without	notice. Please allow 48 hours for a cancellation to prevent being billed 50% of your service. A gift card amount may be reduced by 50% should 48 hours notice be neglected. All packages require a credit card reservation at time of booking. For safety reasons and insurance purposes, no child under the age of 12 may accompany you while you are having a service. We do not have the facility to care for your children. We love children but we cannot assure their safety in a professional environment. We also do not want to compromise the relaxation of our guests.